If you are interested in things that go “bump in the night”, then join us for one of POPS Downtown Piqua Paranormal Tours! This is a one-night event that will be held on October 13th. Guided tours will begin at 7, 8 and 9pm. Start your ghostly tour at the Turntable Café in downtown Piqua and venture out into the night with members of the Piqua Ohio Paranormal Society. Several locations included on your tour have been previously investigated by POPS. Tour guides will lead you into hidden areas of buildings known for their haunted history. Who knows? You may find workers still conducting business at the old JC Penneys store, or see travelers checking into the National Hotel. Maybe … the Lady in Red will greet you at the 311 Drafthouse! The tours will be held come rain or shine and require walking several blocks and climbing stairs. 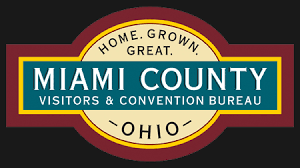 Tickets for the tours are $20 per person and may be purchased from the Mainstreet Piqua office, 326 N. Main Street in downtown Piqua. There are only fifteen ghost hunters permitted on each tour with a total of three tours for the evening. Mutual Federal Savings Bank is the sponsor of the POPS Downtown Piqua Paranormal Tour this year. 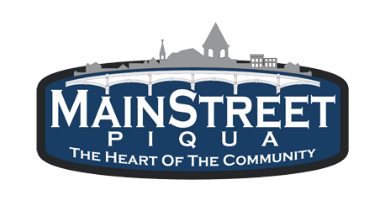 A portion of the tour proceeds will be used to support the ongoing mission of Mainstreet Piqua. Call 937-773-9355 for additional information.